It’s time for my annual picnic in Regents Park! Called “Friends & Friend’s Friends Picnic“, it is held every year – and this is YEAR 15!!! This year it is to be held on Sunday, 31st July 2016. (Post-picnic update – This year’s picnic was phenomenal with around 500+ people attending during the course of the day! You can see all the photos here on Facebook – Friends and Friend’s Friends Picnic #15“). 14 years ago, I had a vision of bringing people together in community in a spirit of fun and contribution – and so I invited all the people in my life to a picnic. And I asked them to invite all their friends too. So my “Friends & Friend’s Friends Picnic” was born! With all that’s going on in the world right now, I believe that it’s imperative that we come together as a people as much as possible – and what better way to meet and create new friendships than in a gorgeous setting and with a fun, friendly vibe? I first had the idea of the Friends and Friend’s Friends Picnic in summer 2002 when I wanted to bring together people from my family, my friends and the communities that I was part of. Rather than inviting everyone out on different days, I asked them all to join me for a picnic in Regents Park – and to also invite their friends and ask them to invite their friends. 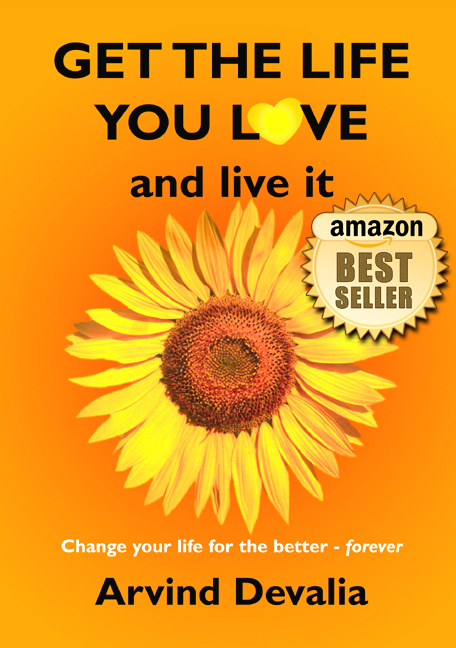 I had a few friends comment on how easily I was able to connect and make new friends – it was like magic to them! So I wanted to introduce all my London friends to each other – and bring strangers together in a spirit of community and friendship in London where people seem to live in isolation and everyone is so busy. That first year, around 60 people came, despite it being a cold and rainy Sunday in June – and the Friends and Friends Friends Picnic was born. I chose Regents Park because I live nearby but mainly because to me it is the nicest park in London and offers so many activities for my picnic attendees. The following year over 100 people came with some relatives coming from as far away as Coventry, Birmingham, and Brighton. 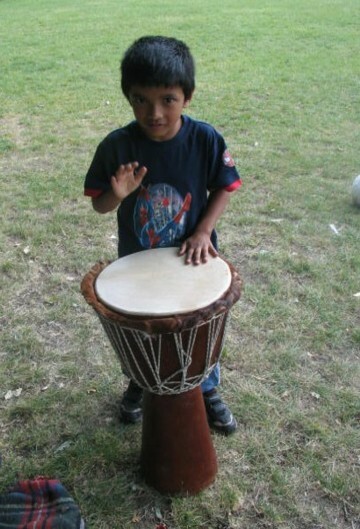 That second year I started the tradition of African drumming and dancing and that theme has continued ever since with some years over 20 drummers in full flow! The picnic grew every year – and in the last few years we have had over 400 people attending – and it’s getting bigger every year! The picnic has now become a fixed highlight in many people’s social calendars and I now usually hold it end of July or early August. Experience has taught me that that is the most popular time for people and also when we are most likely to get reasonable weather. One year it rained so heavily that we all had to shelter under the trees for almost an hour. Despite the wetness, over 50 hardy party animals stayed till dusk. I now usually get 200 to 300 people attending every year – and in August 2015 we had our biggest picnic ever with over 400 people attending in the course of the day. 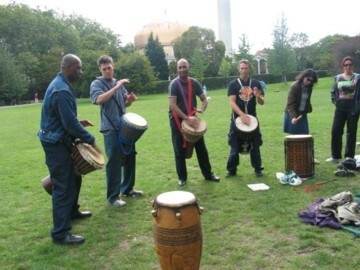 We now have even more fun activities such as laughter yoga sessions, Bollywood dancing, hula hooping, friendly football matches and the perennial favourite – African drumming. A lot of new friendships have started as a result of the picnic – 3 years ago a good friend of mine landed a key job in television directly as a result of someone she met at the picnic who then recommended her to a job. Best of all, a few months ago we had our first ever picnic baby! 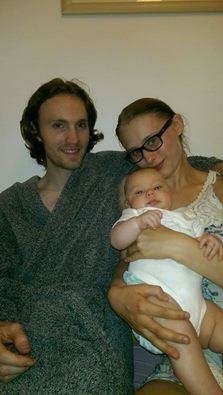 A couple of who first met at the picnic in July 2013 started dating soon after and recently became proud parents of baby Lyra. It’s actually a very simple concept. I’ll bring my giant Hula Hoops so it should be entertaining watching some people have a go! We’ll also have some Laughter Yoga, Bollywood dancing and African Drumming. This year we’ll have some Laughter Yoga, Bollywood Dancing and some kick-boxing lessons. Check out the picnic photos from 2015! Please note that this picnic will be happening no matter what the weather is like on the day! A hot and sunny day is forecast for Sunday so it should be a great day out for all of us. Enter the Park via Hanover Gate, turn left and you are there. You will see a children’s play area. The chosen picnic spot is the whole of this semi-circular area of grass and there is room for at least a 1000 people. For further clarification, please call me on 07803 950 250. Keep this number with you on the day, in case you are lost. 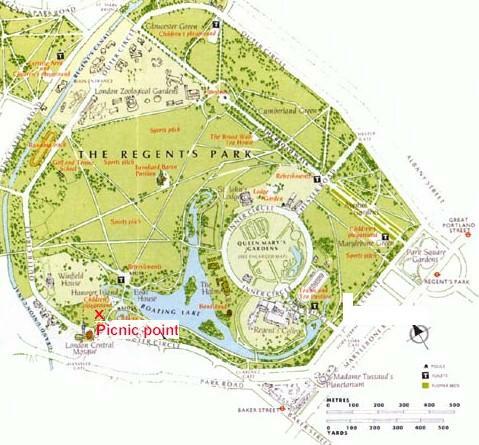 Remember that Regents Park is HUGE. 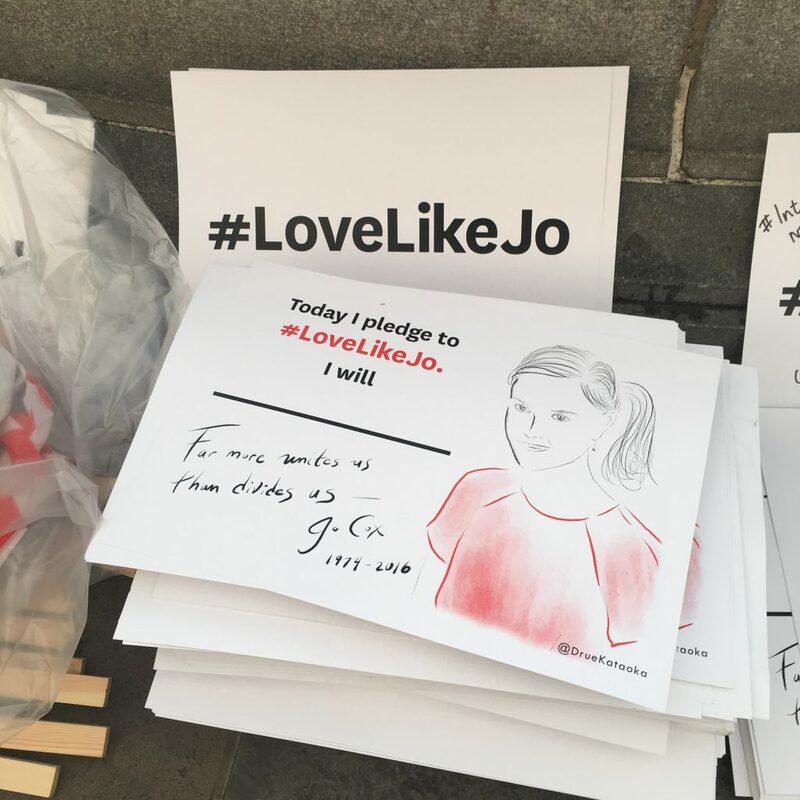 As I said, this is the 15th year running that I have organised this Friends and Friend’s Friends Picnic – but if you are not able to come to London for this picnic, then no matter where you are in the world, how about organising your own? I am also pleased to announce that a very special person is joining us on Sunday, and I have a request for help from all of you. 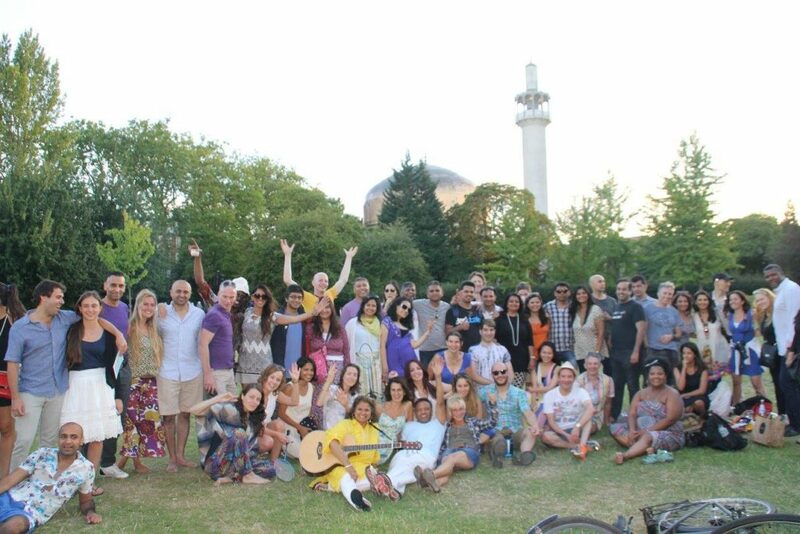 When I held my very first “Friends and Friend’s Friends Picnic” 14 years ago to bring together all the people in my different communities, the idea was to celebrate life, connect people and also to contribute to these friends in some way. So my annual picnic is totally aligned to the 3C’s which underpin my life – Contribution, Connection and Celebration. Please help my friend Harry Jata spread news of Julie’s fund-raising appeal to SAVE her life. All donations and further fund-raising ideas are most welcome. Let us make it a very special day for Julie next Sunday:-). I am so pleased and proud too that my initial idea of bringing my family and close friends together for a day out in the park has become such a huge success and a key event in many people’s summer itinerary. I now want to build on this even more and make it bigger and better with regular events through out the year in London and other cities around the world. I really do believe that the challenges the world faced today can only be overcome if we can come together more in unity and with a sense of FUN, community and togetherness. 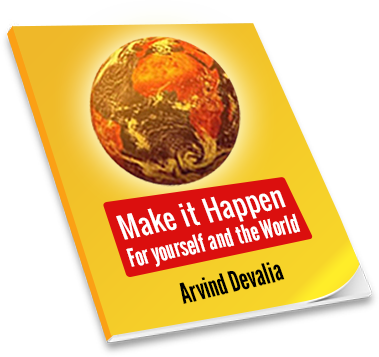 Let us make it happen so that more and more people come together in such events so that ultimately we get to see that we are all really the same – and our differences simply makes the world a more interesting and colourful place. Help me bring more people together!